Gen Y - are your pants on fire? 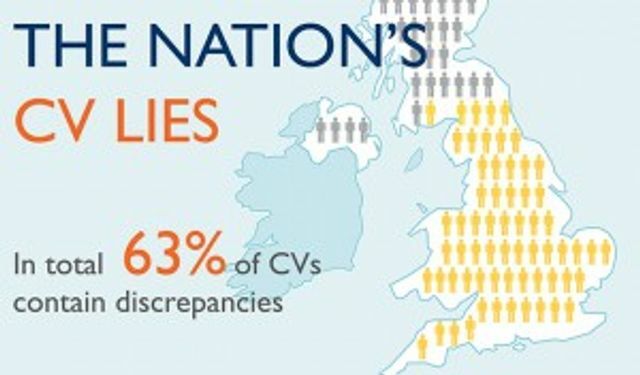 Younger people are more likely to "embellish" their CVs. 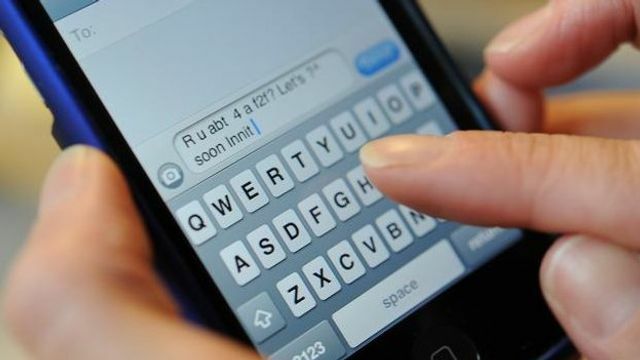 I'm even surprised if I receive a text message from a friend with text speak nowadays never mind a job application! FE - the unkindest cut?